everybody's cafe Archives - All Chucked Up! It takes a substantial amount of effort to stay fit. In fact, GETTING FIT and STAYING FIT are two different beasts altogether. It’s harder to maintain weight than to lose weight, in my opinion. But that doesn’t mean I don’t indulge in a lot good food every now and then. I have to. It keeps me sane. That being said, just last week my wife and I were invited by good friend, Ferds Bondoy, and Electrolux Philippines to go on a food tour all around the province of Pampanga. Yes. 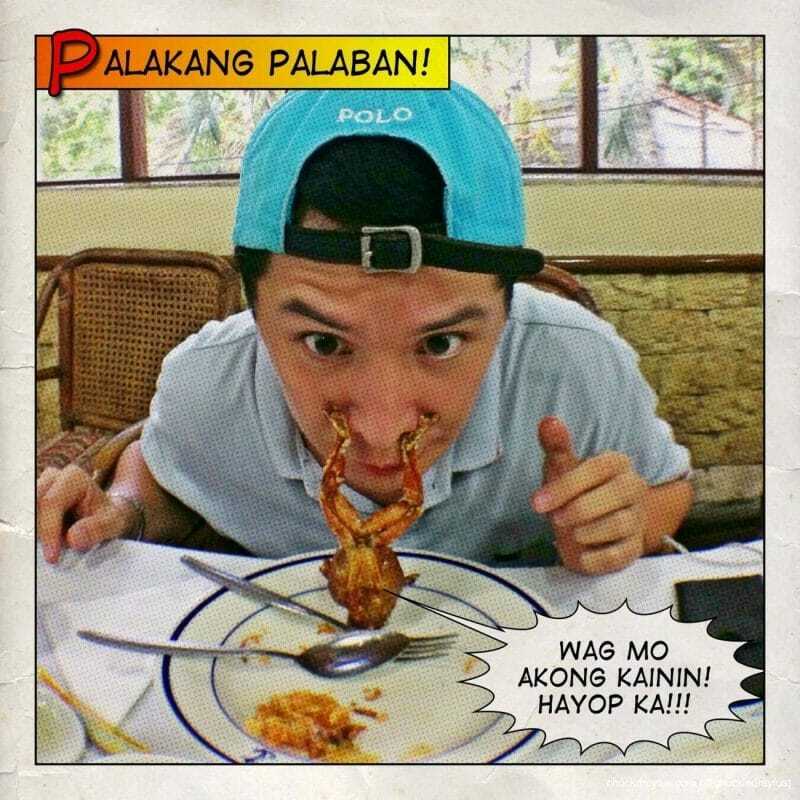 Pampanga… a province known for their rich heritage of wonderful (and sometimes exotic) dishes.